Kevin Jennings has been a builder in New York City for 30 years, involved in hundreds of construction projects for the largest builders in a very difficult construction environment. For the past 15 years he has run his own construction consulting business, specializing in planning, scheduling and logistics. His interest turned toward renewable energy 10 years ago when he realized the vital need to accelerate the world’s energy transition from fossil fuels. He invented a variation of the parabolic trough called the “Ringtrough” and now holds fully granted patents in the U.S., South Africa and Australia. The JennSolar team will now turn his invention into the world’s innovation. 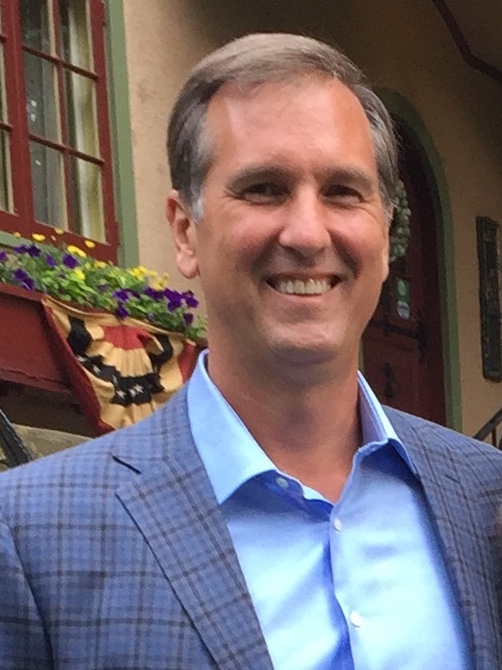 Al is a seasoned business executive with over 20 years’ experience in leadership roles at both public and private equity companies. He is a results-oriented leader with a proven ability to deliver sustainable business improvements. He brings significant experience in the highly engineered components and products market space. Kevin is a serial entrepreneur and business professional with an emphasis on strategic vision, problem solving, and analytics. 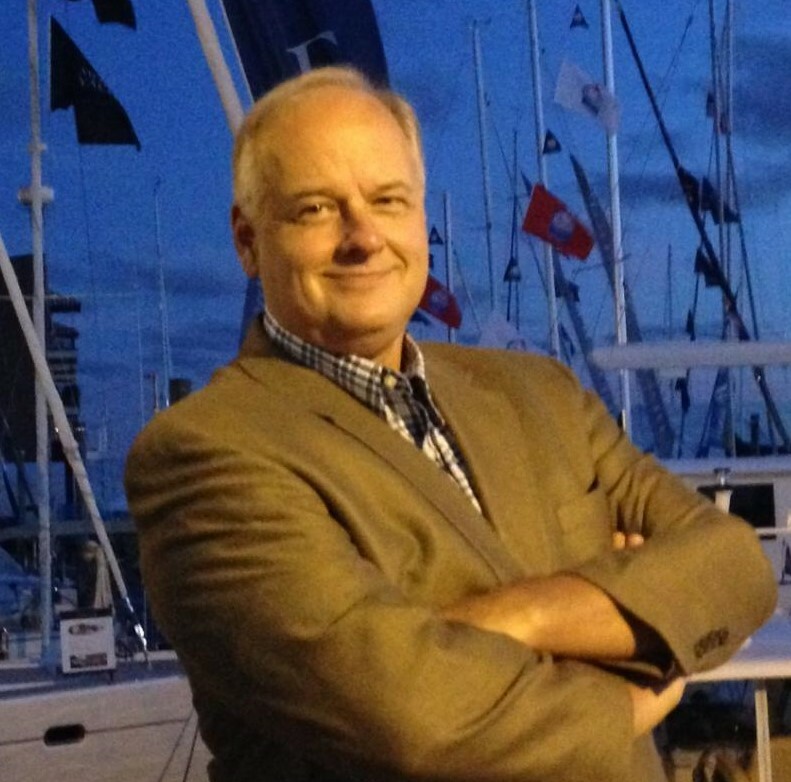 Kevin was the Sales Operations Manager at Philips, managing the $174 million trade spend budget & retail sales force. 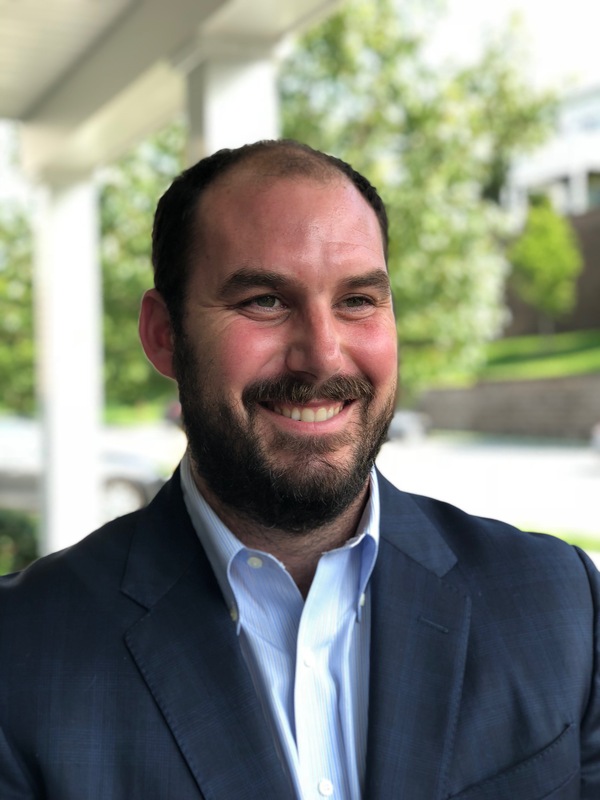 He then moved to Bridgewater Associates as the Operations Manager of Facilities, where he was responsible for program, vendor, people and financial management. Kevin is a well-rounded business professional with the experience and drive needed to accelerate JennSolar forward to success. 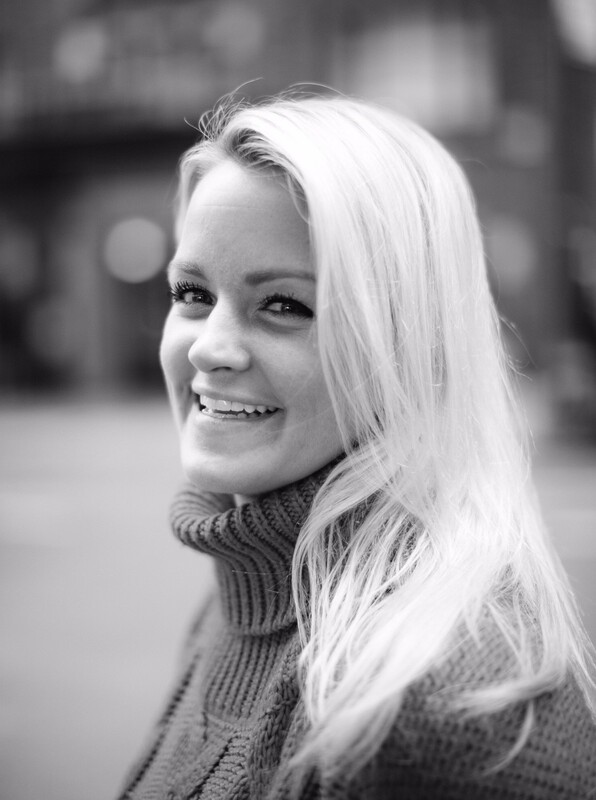 Jessica Jennings has worked for 5 years at Pandora Radio in the NYC office as an Event Manager. Jessica has been the operations and logistics manager for staging, building, creating, and running over 350 shows throughout the US for over 500,000 people. She produces events and live concerts combining high caliber artists and clients, sales conferences, award shows, and high profile meetings, artist meet and greets and interviews. Her responsibilities for an event include budget, negotiations, contracts, theming and being onsite from load in to load out. As Chief Marketing Officer Jessica will initially lead the brand management, marketing communications and market research. 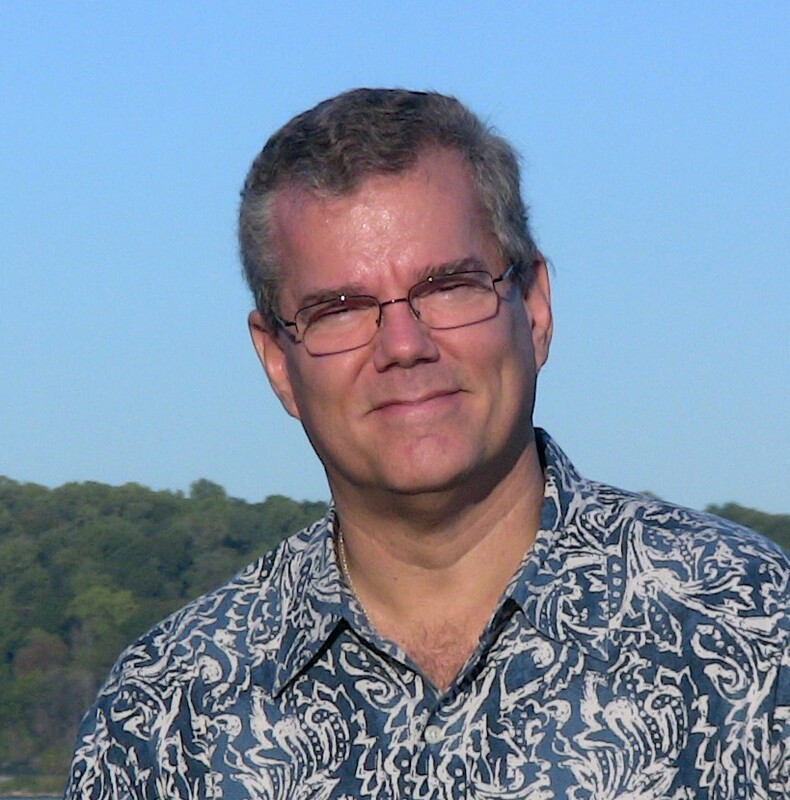 Peter founded, owns and runs Business Technology LLC (BTL), a consulting firm providing IT services to a wide range of customers in Connecticut and New York for the past 20 years. He has undergraduate degrees in Biology and Chemistry and an MBA from the University of Bridgeport. Prior to BTL, his corporate positions included Purchasing Agent, Environmental Compliance Officer, Technical Recruiter and Director of National Sales in both the Environmental and dot.com worlds. Peter is 6 Sigma trained by GE and focused on business process review and improvement as they relate to corporate PC and server deployment projects in small to medium businesses. As the Chief Technology Officer, Peter has designed a secure, scalable and mobile IT infrastructure which will allow JennSolar to ramp up from startup to engineering and production.